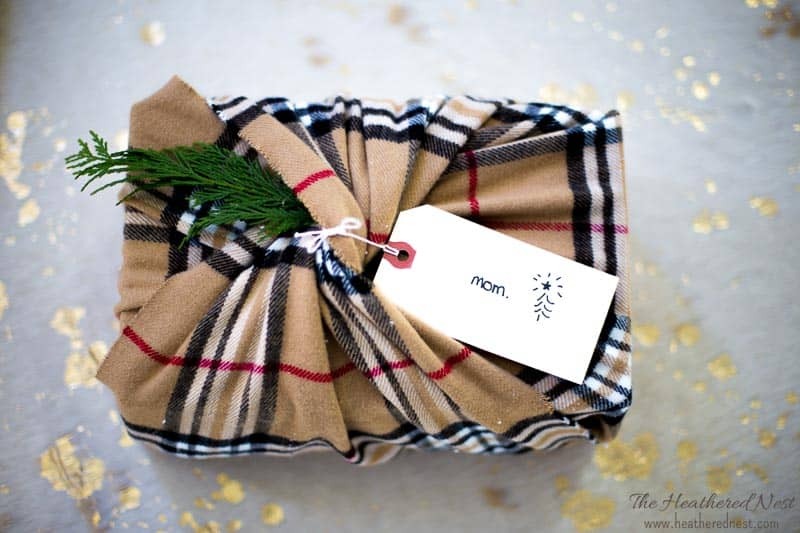 Homemade Christmas ornaments are such a great gift to give, and receive. Don’t you agree? 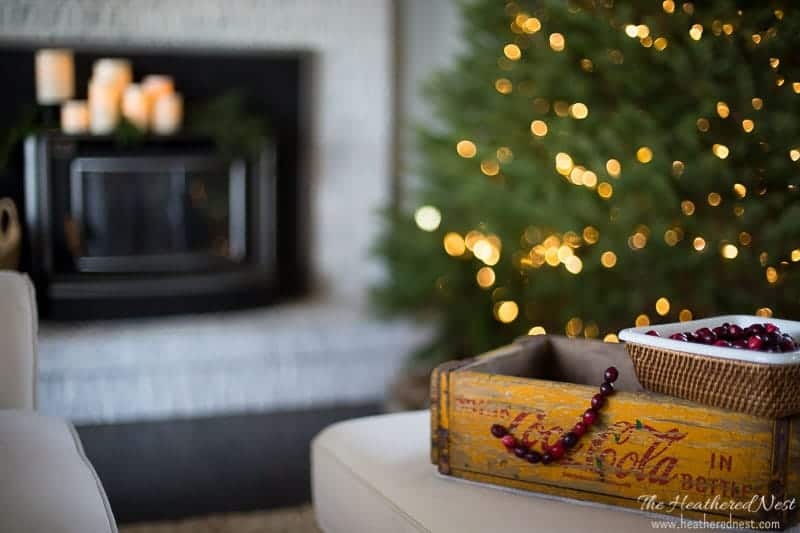 The trouble is that there are SO many items on the to-do list each holiday season that it’s hard to find the time to get all our presents bought, let alone making some. 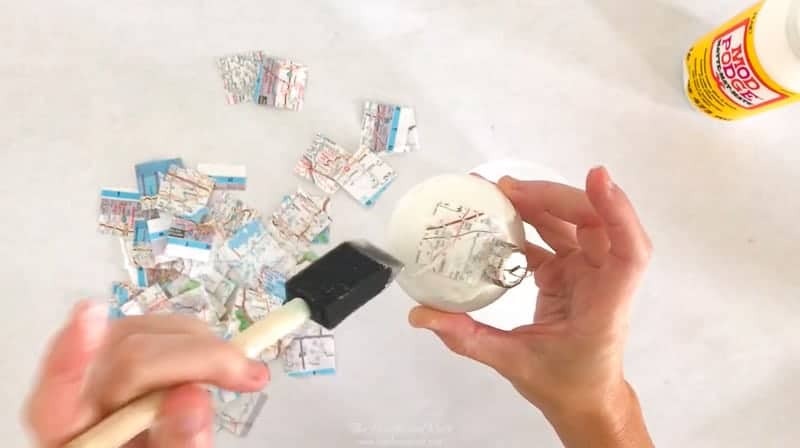 Well, these map homemade Christmas ornaments take about 30 minutes total (spread over a day or more…whenever you can fit it in) to make. It’s wonderful helping the kids make homemade Christmas ornaments for friends and family. It shows them that people we love are worth the effort, you know? 1). 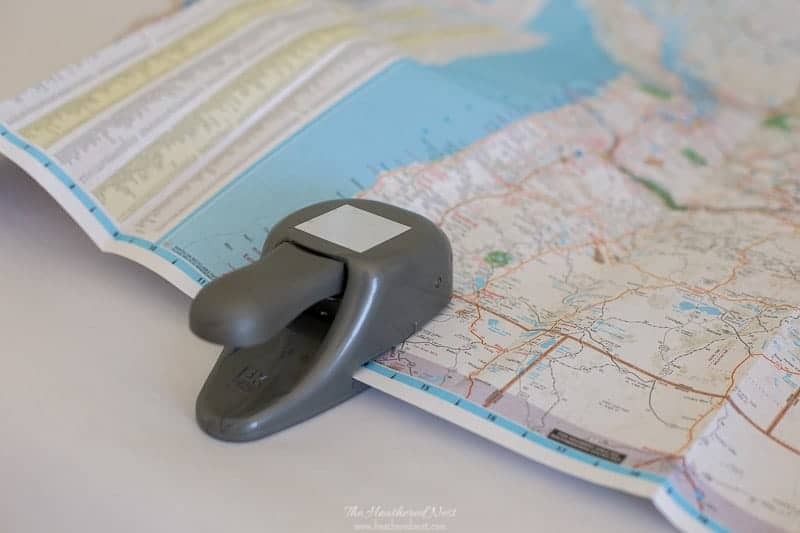 cut shaped sections of map with punch. Because we are affixing flat paper to a round ornament, cutting the map into little pieces will help us get a smooth finish on the ornament. 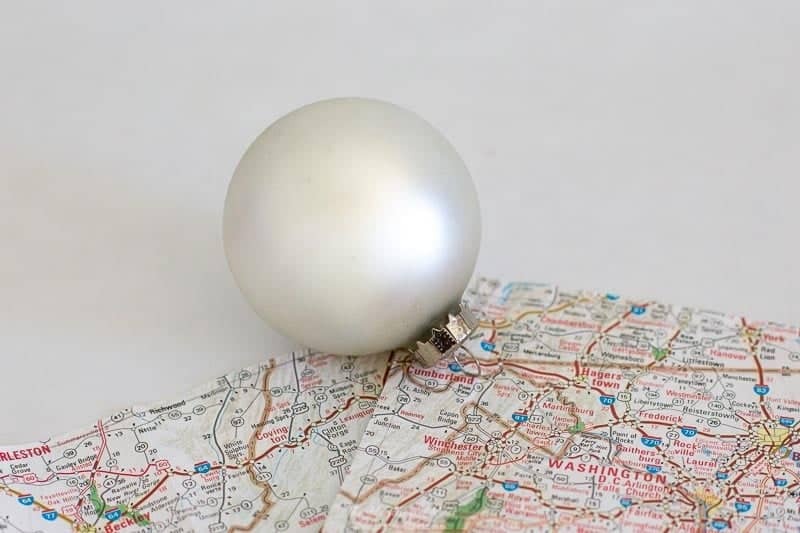 If you tried to just Modge Podge a big section of map straight onto your ornament, I think you’ll find you end up with a very wrinkly looking ornament. 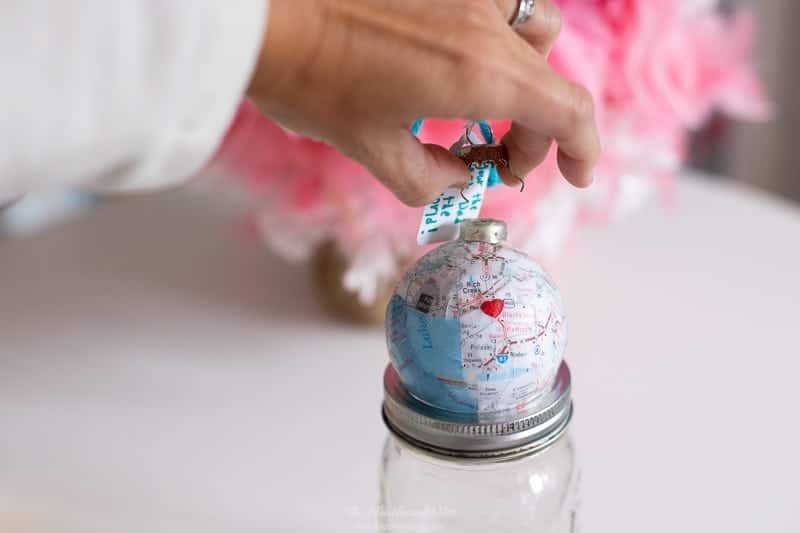 I’ll credit this punch idea to another blogger who made these map ornaments as well. I had been thinking about this project and trying to figure out how to get around the wrinkles that would happen if I just slapped a map on a round ornament. Luckily, Courtney had already solved this problem! I used a square shaped punch (about 1″), but you could use other shapes, for sure. Simply punch sections of map until you’ve accumulated about 30-50. 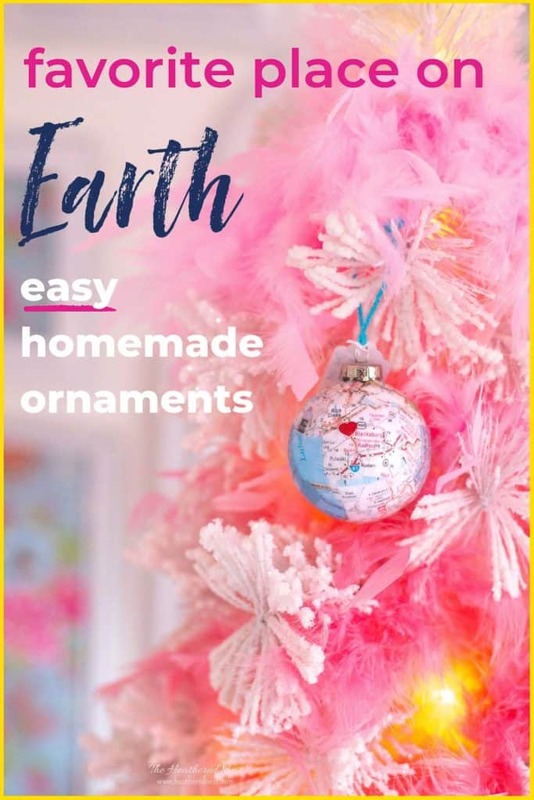 The exact number really depends on the size of the ornament you are covering. If you want to label a certain part of the map (maybe your hometown, college town, etc), then make sure you punch that area and put it aside. You’ll want that to be one of the last sections glued to the ornament. 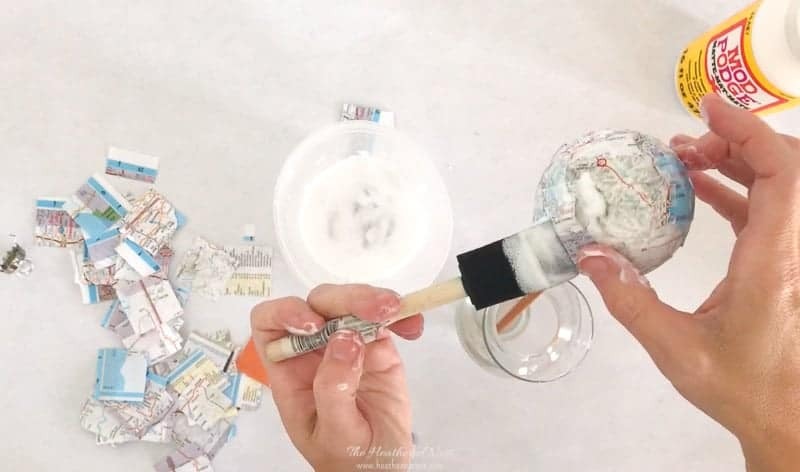 Using your craft brush, generously apply Modge Podge to a small section of your ornament, then adhere one section of your map. Promptly cover that section completely with Modge Podge so that the map is sandwiched between two layers of glue. Be GENEROUS with the glue. It dries clear. 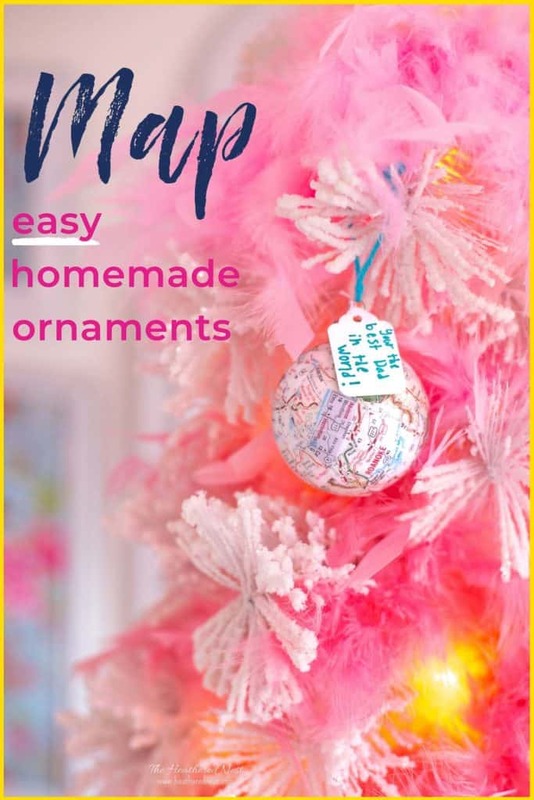 Continue this process of adhering sections of map all over your ornament. 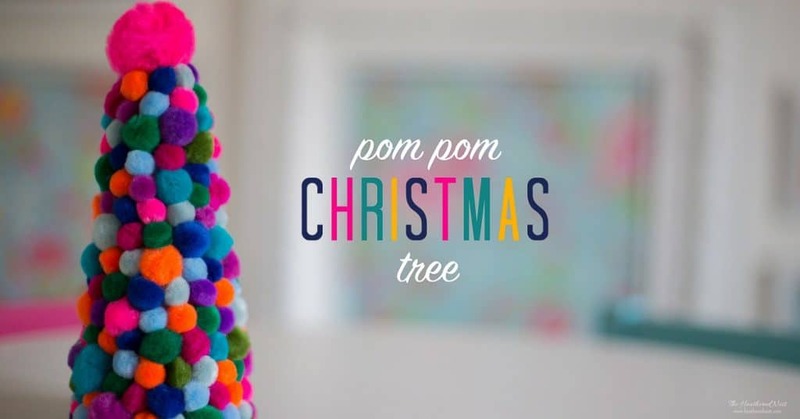 It’s messy…which is one reason kids will LOVE making these homemade Christmas ornaments! At some point, the ornament will be so covered with glue that you’ll want to pull off the cap. 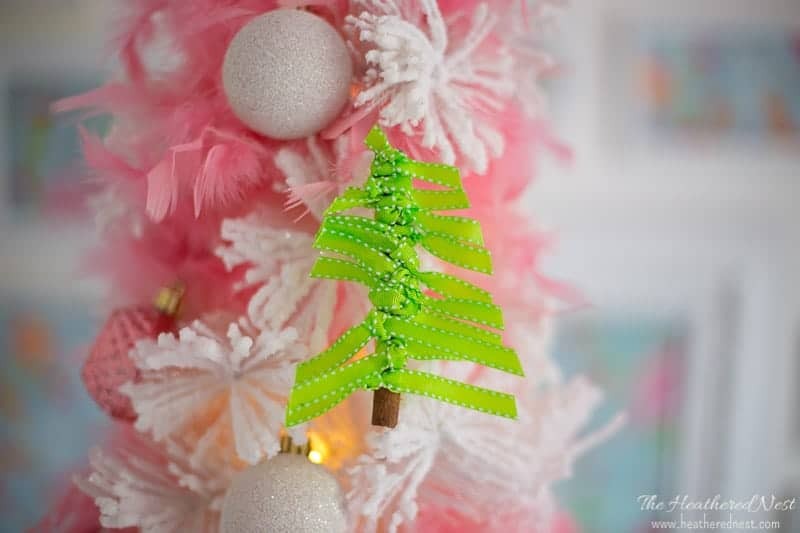 Then grab something like a chopstick to “hang” your ornament on. I placed a chopstick in a little narrow necked bud vase, and stuck the ornament on top of the chopstick. A similar set up will allow you to be a little more hands-free, and will cut down on the mess! Your “special” map section with your hometown, college town, etc. will be the LAST map section you add to the ornament. Once all the gaps have been filled in with sections of map, place the map section with your hometown it in a prominent position, and glue it on. 3.) Let dry. Then, MORE Modge Podge! 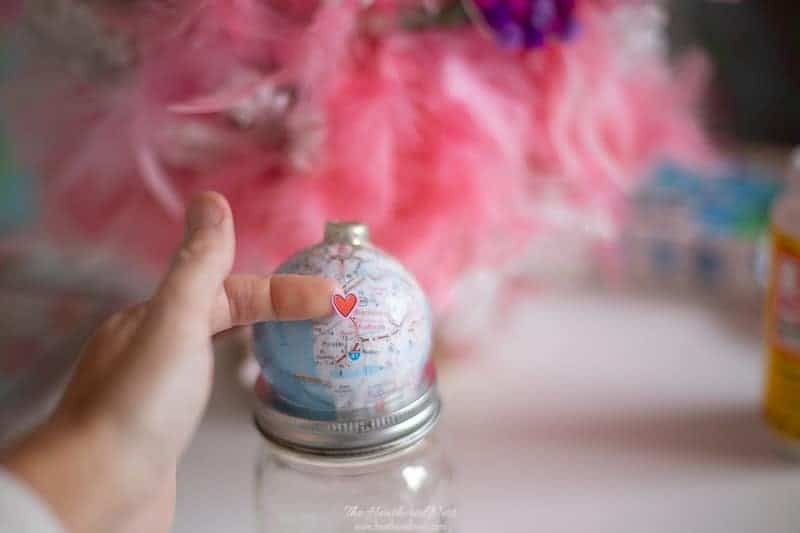 Once your ornament is completely covered with map, allow it to dry. We kept ours sitting on the chopstick in the bud vase. Once dry, slather another layer of Modge Podge over the ornament. Again allow glue to dry. 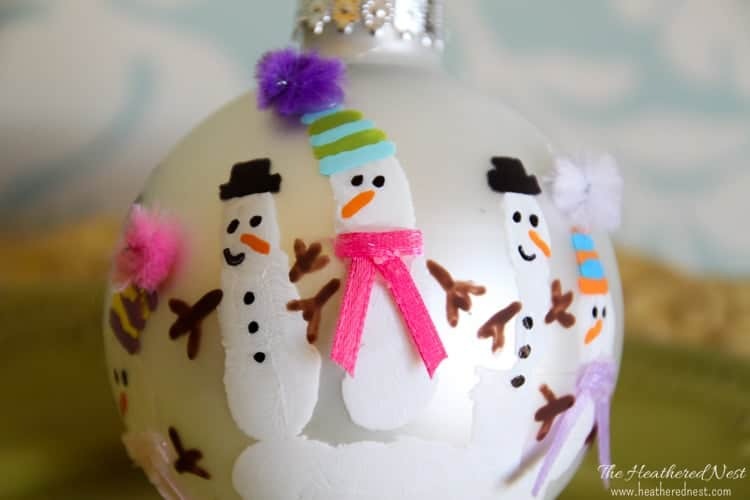 The more layers of Modge Podge you add, the smoother your finished ornament will be. 4.) Add heart, if desired. 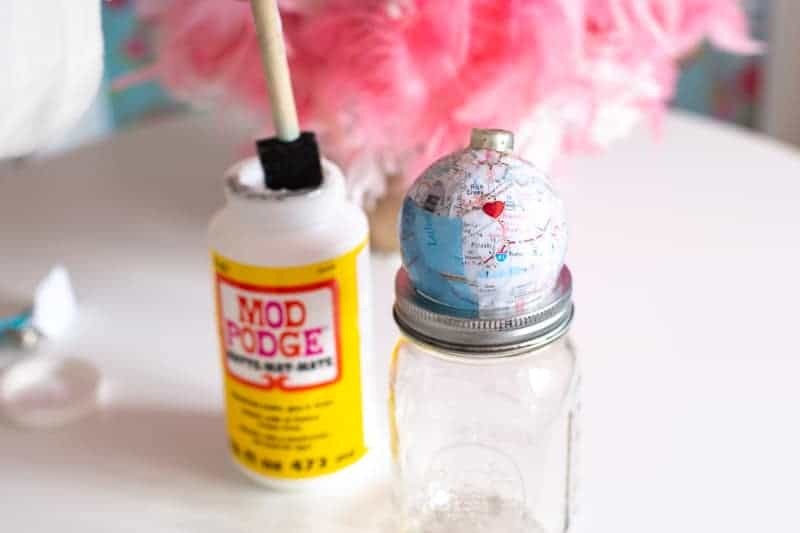 Once you have a few layers of Modge Podge complete, go ahead and place your heart sticker on the desired location on your ornament. Stick it on, then cover with another layer of Modge Podge. 5.) Add final Modge Podge layers, and hanger. I don’t think there’s such thing as using too much Modge Podge for these homemade Christmas ornaments. 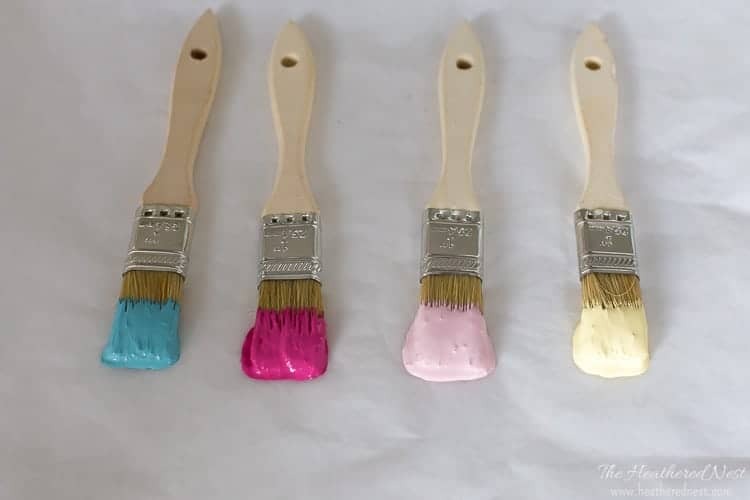 Extra layers simply make the ornament finish smoother. Once dry, re-insert the metal top with prongs into the ornament. 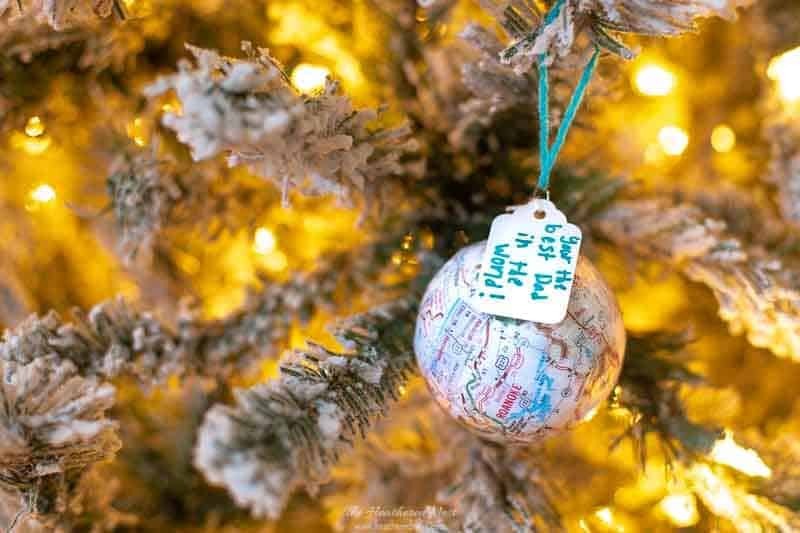 We added a little white marker tag onto the ornament that reads, “You’re the Best Dad in the World.” Colorful yarn, ribbon or natural raffia or baker’s twine would all be great choices to use for tree hanging. 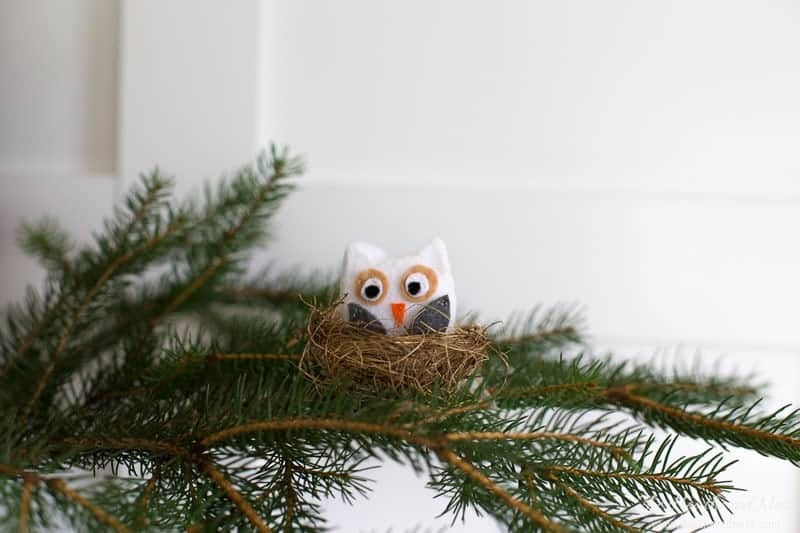 Hope that you enjoy making these homemade Christmas ornaments, and hope that whoever receives them appreciates them. And if you like map projects, you should check out these map coasters that I love to give as gifts, as well! BUT WAIT, there’s more! 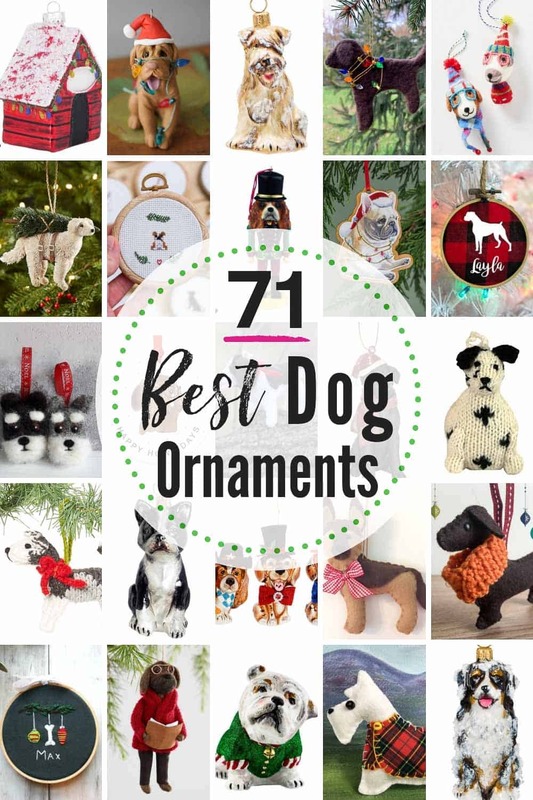 😂I’m not only sharing my own homemade Christmas ornament craft today, I’ve joined forces with an AMAZINGLY talented group of blogging friends to share 19 more amazing DIY Christmas ornaments with you!! 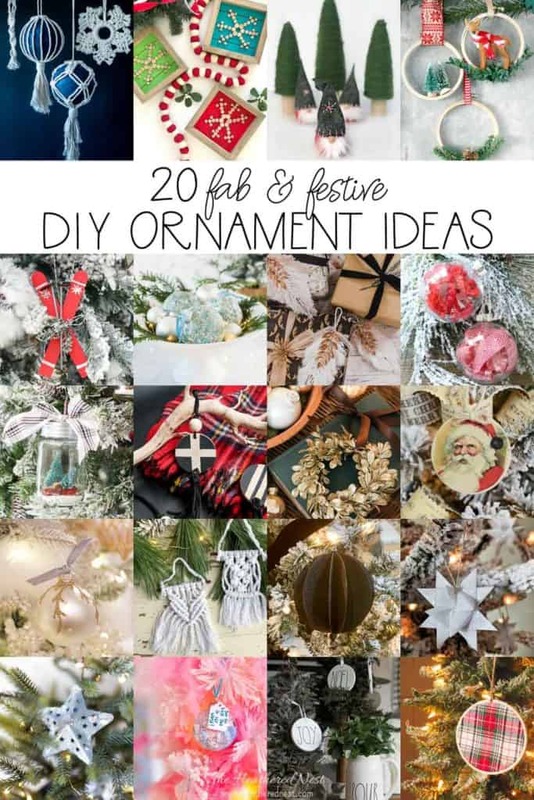 Click on the ornament images or blog names below each and check out these gorgeous ornament ideas. Pin this post for later! And if you try it, be sure to post a picture of your project ON THE PIN! That helps others decide whether to try this project, too! 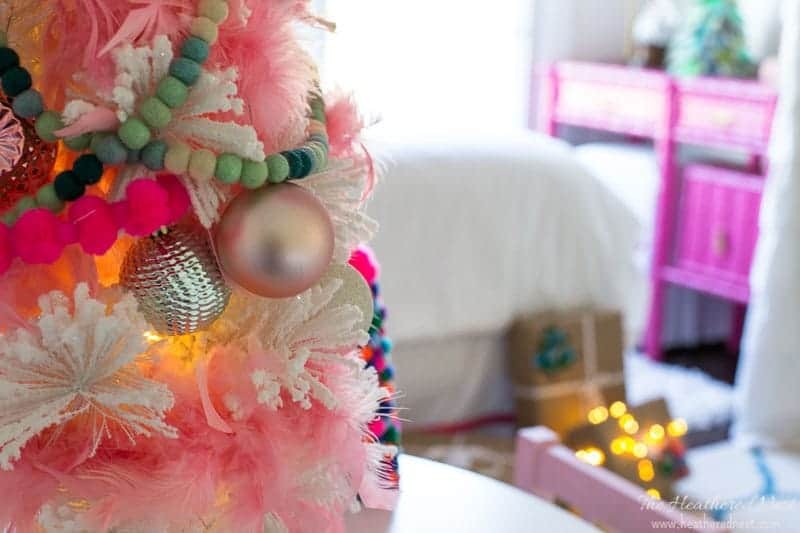 Or pin ALL the ornaments!